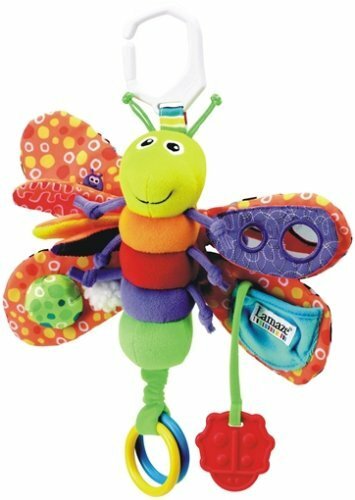 This is the summary of consumer reviews for Hagen Catit Design Senses Play Circuit. 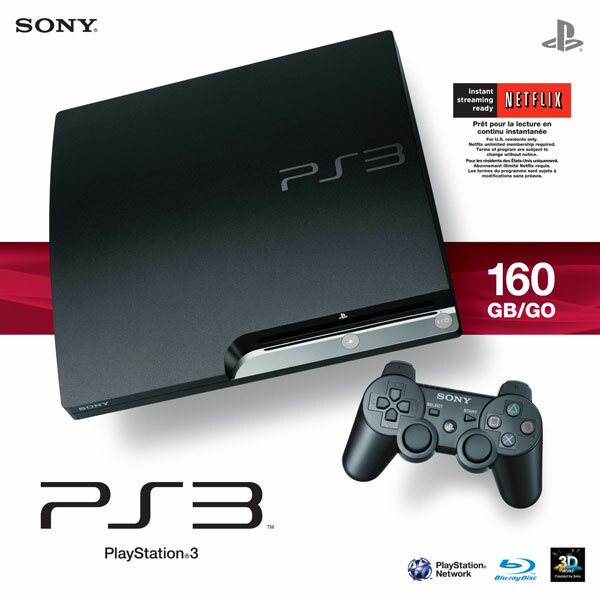 The BoolPool rating for this product is Very Good, with 4.10 stars, and the price range is $10-$40(based on bundle). The Catit Design Senses Play Circuit stimulates all 3 senses in cats - Sight, sound and touch. It has good design to engage and entertain kittens. The four tracks can be set to different layouts to provide a variety play. Some buyers complain that it is big and takes a lot of space on the floor and also sometimes ball gets stuck in tracks. Overall, Catit Design Senses Play Circuit is an inexpensive and fun toy for some kittens. Its new, looks fine but holds no interest for my cat. Neither the two older girls (9 and 7) have any interest, and the one year old looked at it once. Takes up a lot of space for nothing. Most of the tupe has a fine space on top..too small for paws so there are few places she can have contact with it. Adults get bored fast, but kittens love it. This's giving my kittens and cats some exercise but at times the ball sticks in certain areas, they don't seem to mind but I think it should move more freely. 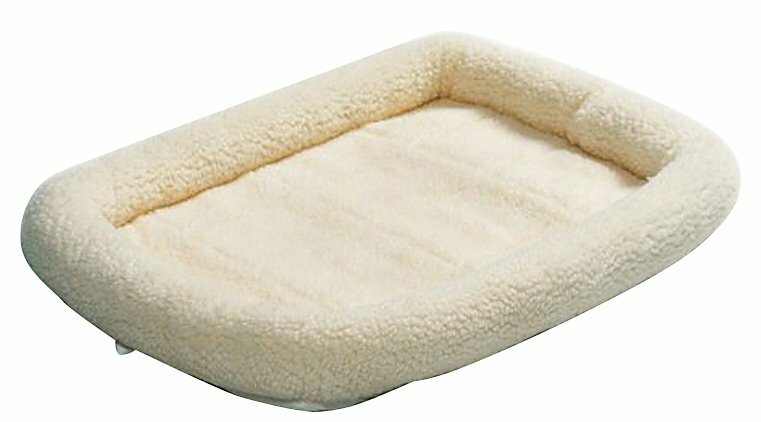 Bought this for my 2 kittens based on the great reviews, and they love it. However, based on my personal experience I think it's a great toy for kittens. Overall, I'd recommend this toy if your cat/kitten isn't prone to distruction and enjoys batting around a rubber ball. Love this toy for it's versatility, ease of use, and kittens love it. I've never seen a cat pant like a dog before, but one of the kittens was so wild for this toy I'd to take it away so he'd rest, and I saw quite a few kitten on kitten crashes when more than one went for it. My kittens are now four months old and I wanted to purchase toys for them that they'd use a long time. Intensely engaged interactive play for my two four month old kittens. They each picked an end and batted the ball back & forth to one another. 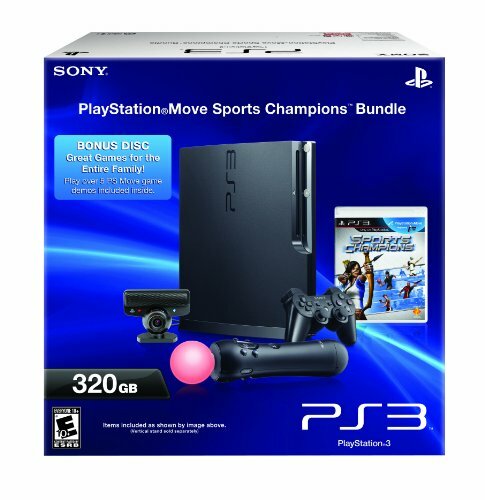 "Motion-activated, flashing ball for interactive visual excitement" (in Product Features). "... the motion activated illuminated ball ..."
How many others that purchased this product got a Motion Activated Illuminated Ball? I already have a similar track and ball setup that our cats enjoy. The ball sits there unless the cat swats it. My cats seemed interested in this product but they like to lay next to it and try to move the ball. Their site says, "Gray and green ball, specifically designed to attract cat's attention." They play with the ball just like any $0.25 pingpong ball. It's been in non-stop ball batting and ball watching all day now. My cat loves these tracks! The StarChaser ball will roll on the Play Circuit track if you remove the track covers. My cats love these flashing balls when used on the Bergan Turbo Scratcher. Sometimes, I hide little toy mice inside the Play Circuit tracks; doing so blocks the ability of the ball to freely roll, but my cats love that sense of discovery when they suddenly find a mouse inside the tracks too. I personally like the locking tracks, because my one cat likes this toy so much he lays across the tracks. My 10 month old cat immediately started playing with the toy after I put a pinch of catnip on the track. The two cats that this was given to absolutely love swatting the ball back and forth between each other on the track. After I assembled the track for this toy (very easy assembly), my 8 month old kittens played with it for over 30 minutes. Kitty cats absolutely loved it. They love just swatting the ball around the track. It's different from other ball tracks because it isn't a circle and the ends are sloped to keep the ball moving more then the round swat toys. My cats love it when I put papers on top of part of the track so the ball disappears! The track isn't built to keep the ball rolling on it. 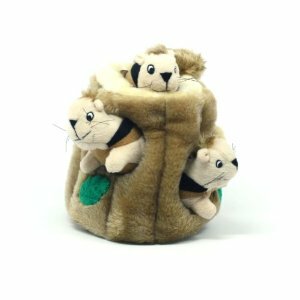 These are well made toys that seem to keep the cats coming back for more. The way it's made, upon reaching the end, it brings a bit of momentum back into the ball so it can roll the ball for quite a bit (especially if the cat keeps pawing at the ball). This a problem because the piece keeps the ball rolling through the track. Within minutes my cat popped off the cover, pulled the ball out and has now lost the ball under a piece of furniture. The ends have a slight slope so that the ball will roll back along the track. This's a great toy, the incline at each end of the track keeps the ball in motion if you don't have it configured in a circle. I've two kinds of cats: one that never plays with toys I buy & one that plays with every toy. My cat played with this toy all night, over and over. The smart cat likes the toy and plays with it quite a bit. I foresee long periods of time spent by the ADD kitty at playing this new toy. I've been skeptical of these types of cat toys for a long time. The first few days she'd the toy she played with it for long time increments (20 min or so at a time) after that her interest dwindled. I've two cats and one has very massive paws which I thought would be an issue with playing with this toy. My kitten is playing this thing to her heart's content, and she won't stop playing with it for 30 minutes at a time, sometimes longer. 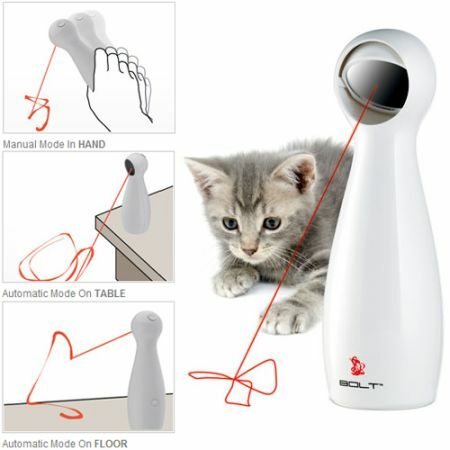 I looked through reviews for a while and even had my active kitten watch videos of other cats playing with these toys (which led to him trying to attack my computer). The first time I bought it she played with it for a short time. I recently ordered this toy from Amazon and my cats haven't stopped playing with it. Our cat has so much fun with this toy. Very pleased with this toy...........both me and my cats!. My kitten LOVES this toy. On a good note, our younger cat who's only about one, loves this toy! my cat has played with this toy only a small amount since i got it. My cat couldn't get his paw in the slot, its only for kittens, not for adult cats. This arrived super fast, but my cat doesn't seem to be interested in it and so it goes, every cat is different, but an excellent product nonetheless. 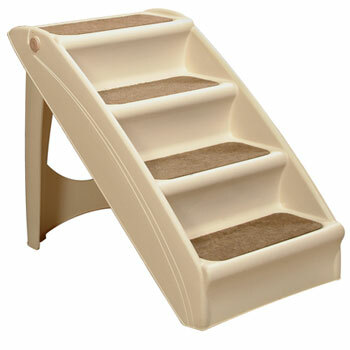 It's also a safe toy for our cats, made with strong materials, really nice. I was looking for an interactive toy that'd entertain my cats at night and during the day when I'm at work. My Siamese cat loves this toy! My daughter has it in her room, now, as an attractive lure and entertainment for the cat -- she hears the ball rolling at night sometimes, and so knows the cat is playing. Some other cat balls can be fit inside. My cats like this toy. It's not irresistable, as Cat #1 has proven, but for the right cat, is a very good cat toy. My intelligent, once-feral African cat loves this toy. 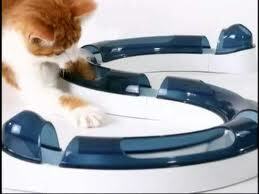 The cat puts its paw through a hole and pushes the ball, which goes rolling up and down or around the track. However, I think it must be intended for kittens or cats who'll gently bat the ball around with a paw. My older cat loves this and keeps playing for hours! Well, my cats LOVE it. All my cats love these. My younger, playful male cat loves it. They love playing with it. My cat plays with this for 5-10 at a time. Admittedly, one cat likes it better than the other - but right from the beginning, my male cat played with this for almost 45 minutes. She loved the 'play and squeak' mouse, however and plays with that non-stop! Most important thing is, my cat definitely LOVES it! Both my cats can't be bothered, my rot tie on the other hand LOVES it, my cats love to play, and they hate each other. My one cat played with this toy a little bit but then went back to their all time favorite the Bergan Turbo Track Cat Toy. Despite how long my cat ends up playing with them, I'd definately recommend this to cat owners, especially indoor cats who need additional toys to keep them busy. Our cat actually uses these toys! I've two indoor cats who get bored with their toys after a short time. My two cats love this toy, which keeps their interest for long periods every day. Built well, study and pieces fit nicely but my cats perfer the less strudy Bergan Track toy. This's a great toy for an inquisitive indoor cat. We've three indoor cats and wanted to have toys to occupy some of thier time. Because it's cheap price wise and I think it looks great compared to other ball toys, I think it's worth a try if you've money to burn, if not I wouldn't recommend if your cat shows no interest in moving balls in the first place. I thought this cat toy might do it... it didn't. The cats love this toy. My cats really love this toy. My Ragdolls love, love, love this toy. My cat Smokey is loving this new toy. Our kittens love their new toy. 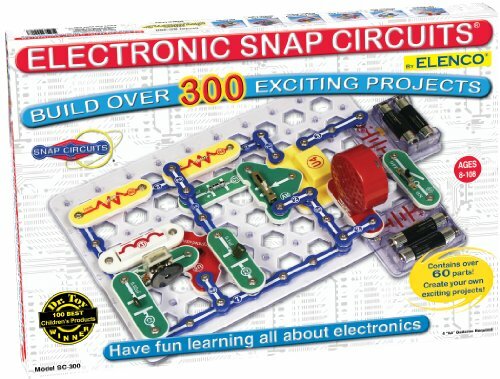 My first cat loved this circuit. I've kittens and full grown cats - they all love this toy. My cats LOVE this item.